We look forward to your comic submissions! We hope you were able to pick up a free copy of Magic Bullet at Awesome Con earlier this month. 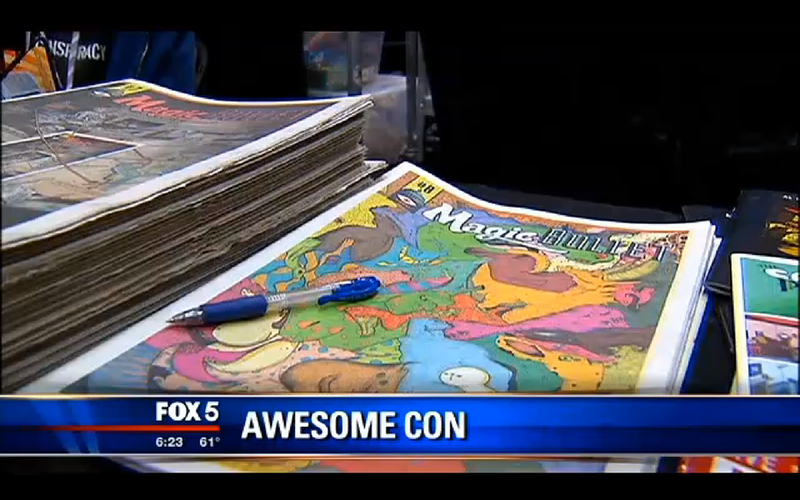 Thanks to Rafer for spotting it on Fox 5 TV.